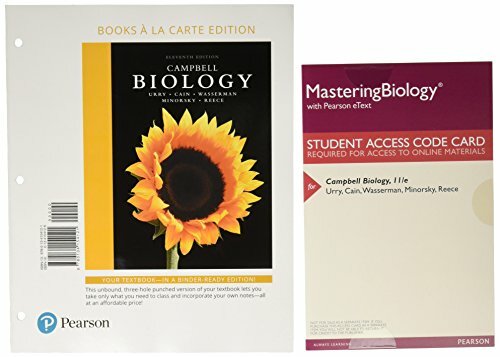 NOTE: You are purchasing a standalone product; MasteringBiology ™ does not come packaged with this content. 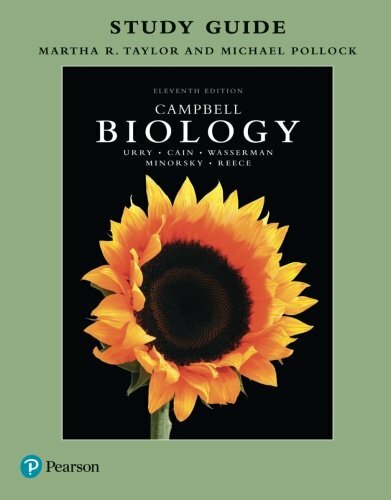 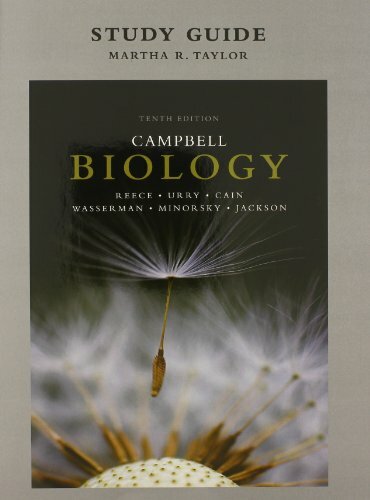 Campbell BIOLOGY is the unsurpassed leader in introductory biology. 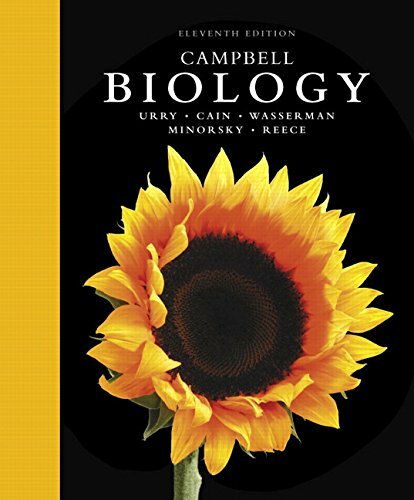 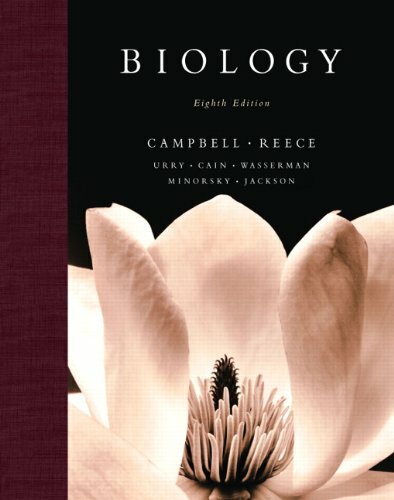 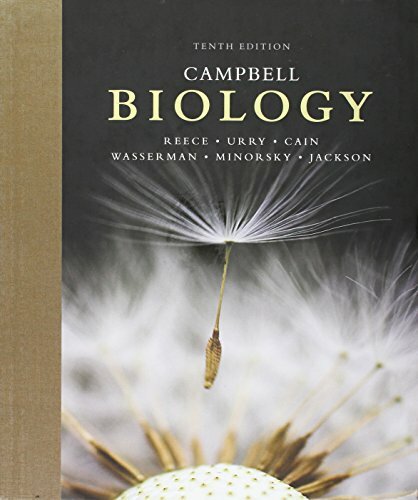 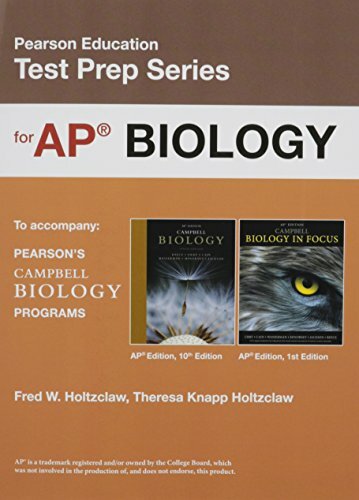 The text’s hallmark values—accuracy, currency, and passion for teaching and learning—have made it the most successful college introductory biology book for eight consecutive editions. 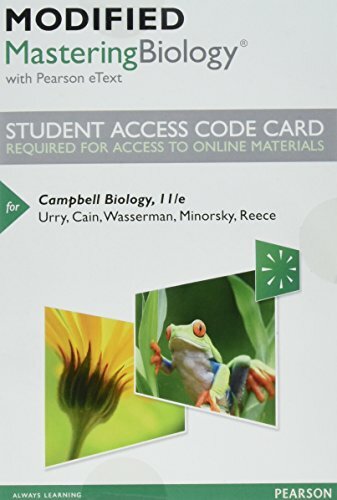 This popular study aid provides concept maps, chapter summaries, word roots, and a variety of interactive activities including multiple-choice, short-answer essay, art labeling, and graph-interpretation question.